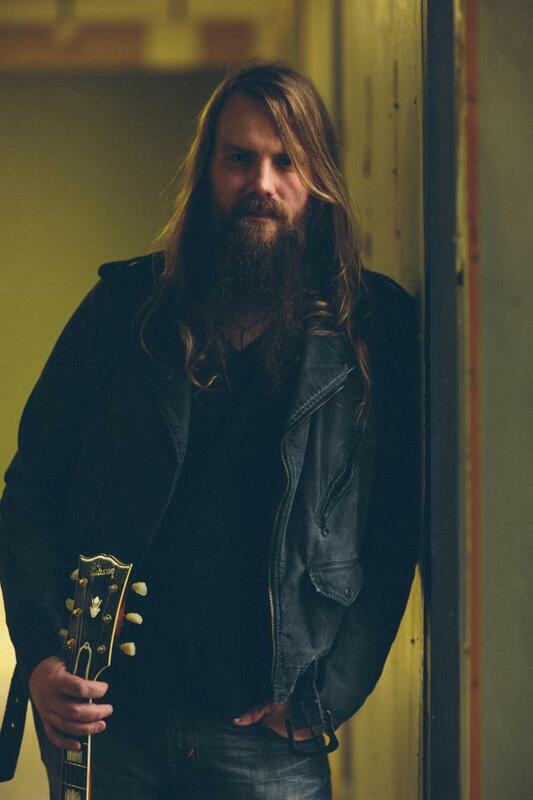 Best known as the former frontman of The SteelDrivers and a prolific songwriter, Chris Stapleton is carving out an impressive niche on country radio, far from the band’s bluegrass sound. His first single blends blues and soul, nodding to the record era with Tony Brown’s subdued, crackling production. Songs about songs are common these days, but this one twists the formula. While music serves as catharsis for both characters, it mostly helps materialize Stapleton’s desperation over that painful distance – figuratively and literally – between him and the emotions of someone who’s no longer his. It’s a clever way to convey heartbreak, and an impassioned one in his hands. With his voice alone, he spins the bridge’s simple question of whether his ex is on an outbound plane or a sunny interstate into striking anguish. That’s Stapleton’s real offering to country radio: a reminder that the power of a vocal performance can’t be underestimated, even in a genre whose heart and soul is so closely tied to narrative. Hum the base melody of “What Are You Listening To?” and it’s as mild as a children’s lullaby. Hear it with Stapleton’s embellishments, and it’s as crushing as his pain – dipping and breaking and pulling and surging until you’re right there inside his circling thoughts. Stapleton isn’t the first to bring vocal heft to modern country radio – see: Zac Brown, Chris Young and Randy Houser – but his attempt feels more honest and less tainted by the parameters of his audience, especially in the acoustic performance below. In a year lacking smart, thoughtful releases by male artists, that authenticity makes “What Are You Listening To?” all the more remarkable. Listen: What Are You Listening To? I liked this single when I first heard it, but it was so different from what I was used to from his time with the SteelDrivers that it took some time for me to change my mindset. Now, however, I love this song a lot. Of course, Chris Stapleton would do a soulful, bluesy country song so splendidly. I generally like bluesy-soulful country (like James Otto) better than bluegrass so this song works for me. Hope the actual single is close to this acoustic performance. Hi Bob – You can hear the single in the “Listen” link. It’s less gritty but still good. I passed on this song many times just hearing the beginning as it reminded me of another popular song’s lic of the past. But now listening to the entire song, I realize after the first line, it’s nothing like that other song. Well written and I do love the sound. Amos Lee and Travis Tritt had a music love child, and it’s quite enjoyable. Diggin’ it. Soothing, melodic, arresting. Dripping with pain and memories…..love the sound. Great review!